The Ryan Farm, Kapashera, Delhi is a great venue for hosting your wedding, reception and other social events. It is located next to Kapashera Police Station which makes it convenient for all. Ryan Farm serves mouthwatering multi-cuisine delicacies to choose from in both vegetarian and non-vegetarian food. It has a sprawling lawn that can accommodate a large gathering for your functions under the open sky. The elegant décor of the venue makes it an ideal option for a grand wedding. The management at The Ryan Farm, Kapashera, Delhi is very hospitable and makes sure that everyone has a memorable time. 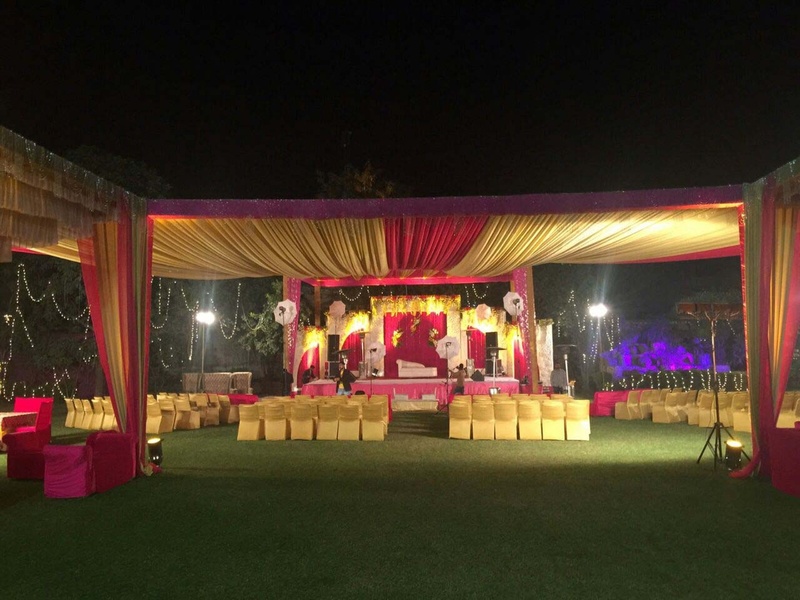 The The Ryan Farm located in Kapashera, Delhi has Wedding Lawns. Lawn can accommodate upto 600 guests in seating and 1000 guests in floating. Vegetarian and Non Vegetarian food is served at this venue. 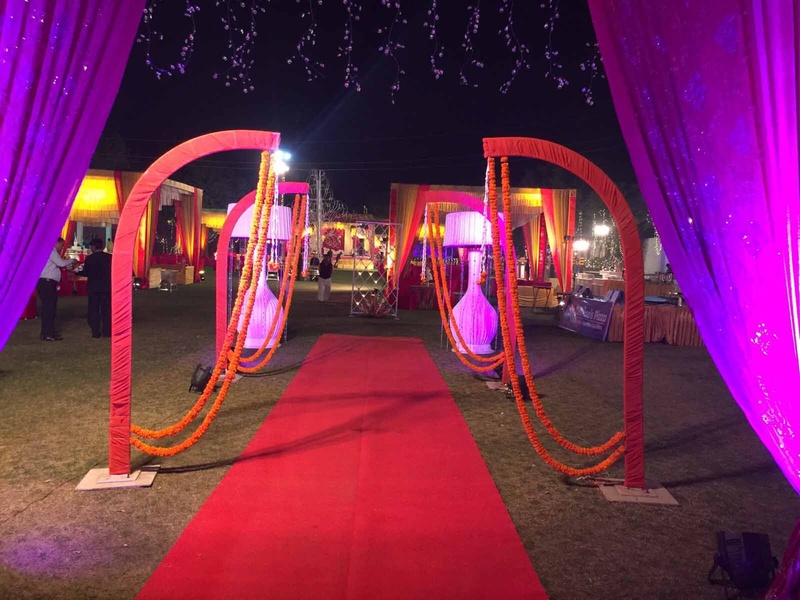 Features of this wedding venues are : Food provided by the venue , Outside food/caterer allowed at the venue , Non-Veg allowed at the venue , Alcohol allowed at the venue , Outside alcohol allowed at the venue , Music allowed late , Ample parking , Baarat allowed , Hawan allowed , Overnight wedding allowed , Decor provided by the venue , Packages starts at Rs 1000 per plate for vegetarian menu and at Rs 1200 for non veg menu. Decoration starts at Rs 200000.